Accessing the body as the primary source for radically different ways of perceiving, learning, connecting, and creating. Learn through sensory awareness, proprioception, and imagery. Know the body as an intelligent source for direction and information. Develop skills in awareness, responsiveness, expressiveness, observation, and documentation. Employ bodily systems to create dynamic balance and form. Explore vocabulary of anatomy, spatial intent, movement qualities, and design elements. Allow personal questions and emotions to guide research. Investigate the unfolding of embodiment, generosity, and personal virtuosity. Apply principles, tenets, and phases as guides for living and creating. Practice, create, and perform anywhere. Embolden every body shape, age, and ability with agency and refinement. Questions within each phase support focused, layered discovery and research. This video shows how the 4 Phases can be applied in your daily life & home environment. The 4 Phases Workbook is designed to facilitate your movement practice in any environment of your everyday living. 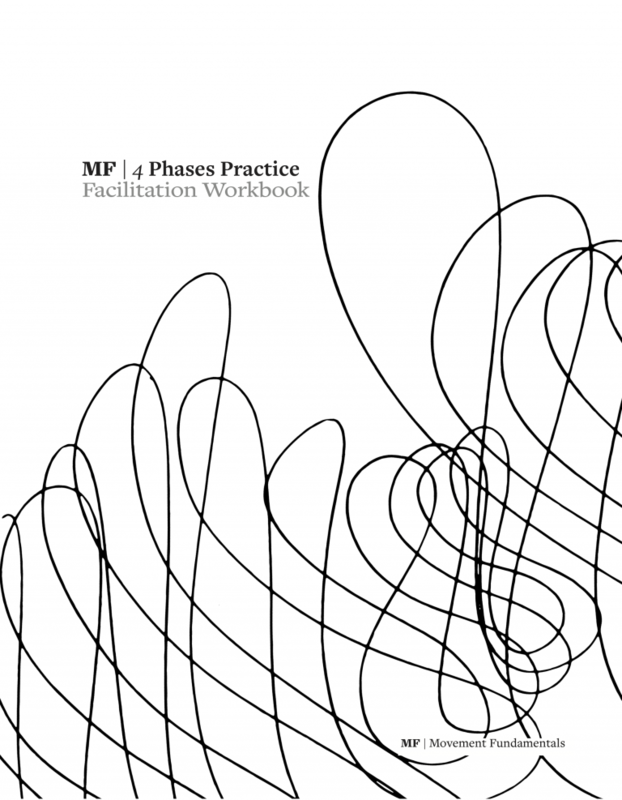 This workbook also allows exploration of the 4 Phases within the context of studying the Movement Fundamentals paradigm or as an individual practice and self-study of the layered phases – within each phase is the whole. Discover your own route through this ongoing and ever-present practice. Jane Hawley took her first dance steps on a farm in rural Iowa. Inspired by the world around her, she has spent her career exploring movement fueled by a desire to heal and lift up those around her. 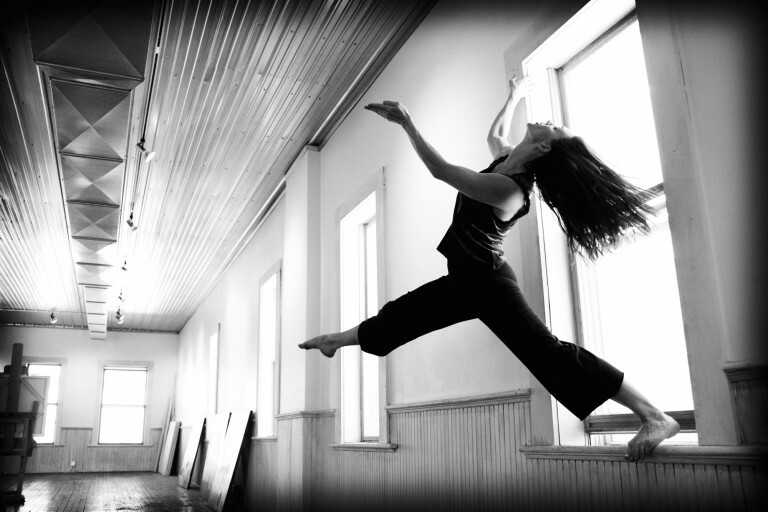 This exploration led to the creation of Movement Fundamentals: Liberating Practices for the Dance Artist | Moving in Life and Art, an experiential curriculum and work of scholarship. Read Jane’s story. Partnering with Jane to bring Movement Fundamentals to my education students has been a transformative experience. It helps the students in my classroom management course remember that learning does not just happen in the mind—that the mind is attached to the body. The Movement Fundamentals curriculum trains dancers as artists rather than imitators, creating individuals who are able to convey meaning and emotion in incredible ways. Jane’s attention to a non-hierarchical culture in the classroom, in which each individual’s body was the primary teacher, allowed learning to deepen beyond what I have seen in classrooms where rooms of dancers face mirrors and copy shapes without question. Through this curriculum, I’ve experienced a great deal of self-discovery and enrichment of the mind, body, spirit. MF goes beyond the basic and inspires a deeper understanding of ourselves and the world we live in. 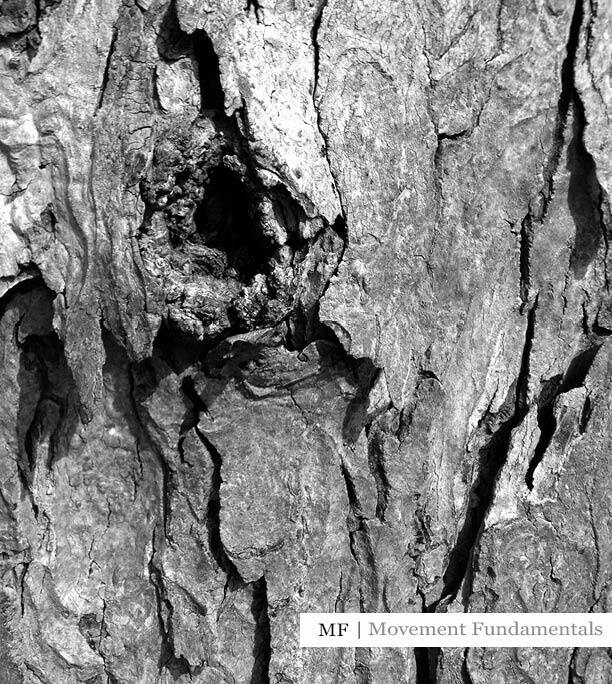 A Guide to Movement Fundamentals details a training paradigm for the dance and movement artist, which outlines the principles and practices for facilitating or exploring movement in life and art. Includes paradigm guide, herstory and Movement Fundamentals Artist features.